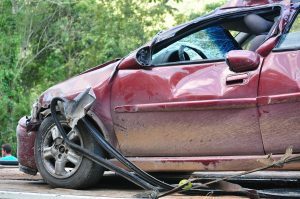 If you’ve been involved in a car accident, witness statements can be vital to successfully recovering compensation for your injuries. A detailed, credible statement can help you settle your case or prevail at trial. They can also help confirm facts and prove details, as well as establish who was at fault in the accident. In order to make the most of your witnesses, it’s important to get them to provide a thorough and detailed statement. In this post, we’ll go over some suggestions to help you assemble a strong set of witness statements.